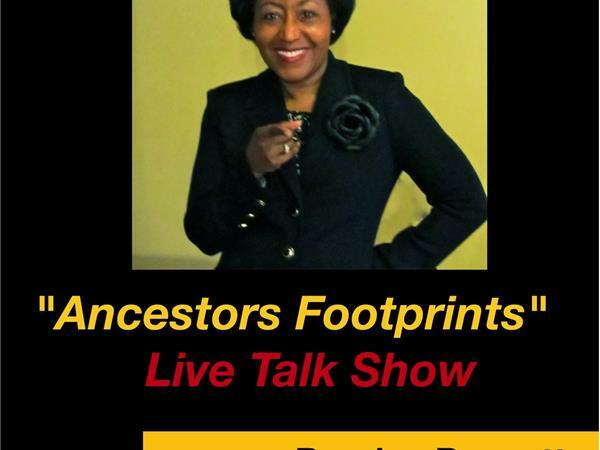 Join genealogist, Sharon Batiste Gillins for a discussion of Record Group 105 of the Bureau of Refugees, Freedmen, and Abandoned Lands. She will share her experiences in locating records in this rich genealogical resource available at the National Archives. The Freedmen's Bureau was established in the War Department by an act of Congress on March 3, 1865. The life of the Bureau was extended twice by acts of July 16, 1866 and July 6, 1868. The Bureau was responsible for the supervision and management of all matters relating to refugees and freedmen, and of lands abandoned or seized during the Civil War. Sharon Batiste Gillins is a native of Galveston, Texas with paternal ancestral roots in St. Mary Parish, Louisiana and maternal roots in Fort Bend County, Texas. A life-long interest in her family's history led to an active involvement in researching African American family history over the past 25 years. While researching her own family, she developed an in interest in unique and under-utilized record systems and record groups. Some of her more recent work focuses on strategies researchers can use to analyze Louisiana’s Freedmen’s Bureau field office records for revealing, often personal information on freedmen ancestors. 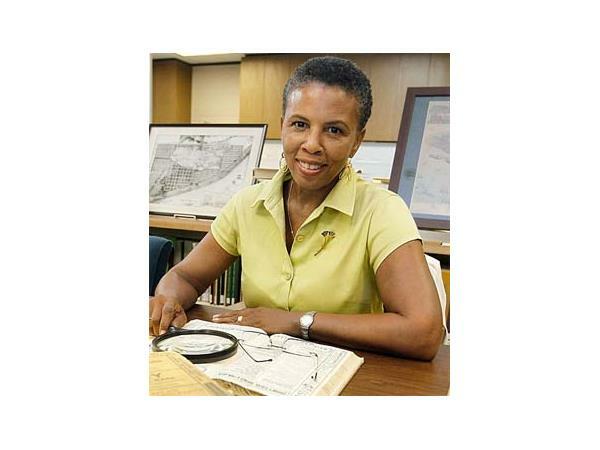 Ms. Gillins is a member of the Galveston Historical Society, National Genealogical Society, and Afro-American Historical and Genealogical Society. A retired Associate Professor at Riverside City College, she frequently calls upon her career background as a college educator to present workshops or deliver courses at regional and national conferences and genealogical institutes. She is also a member of the adjunct faculty at Samford Institute of Genealogy and Historical Research in Birmingham.